PH2W - Schrade Iron Wood Handle, Nickel Bolster Fixed Blade Knife w/Leather Sheath. 7Cr17MoV Steel. 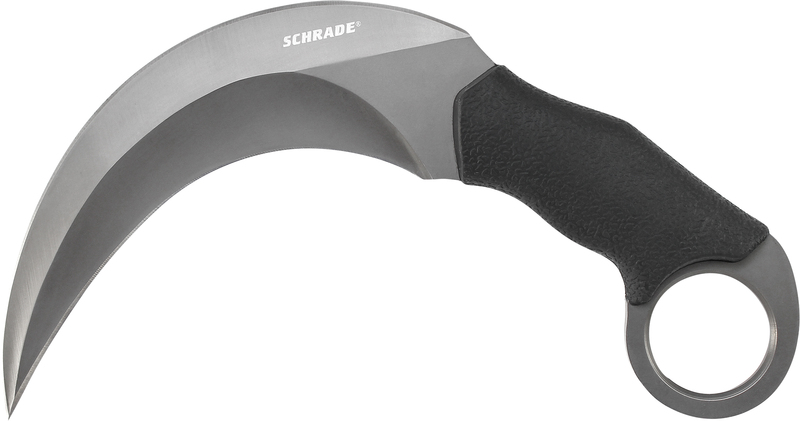 PHW - Schrade 8.125" Fix Blade, Iron Wood Handle, w/Leather Sheath. 7Cr17MoV Steel.